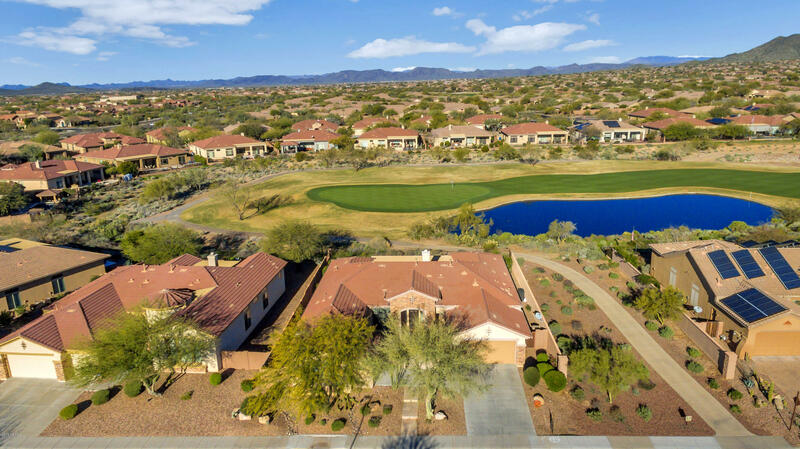 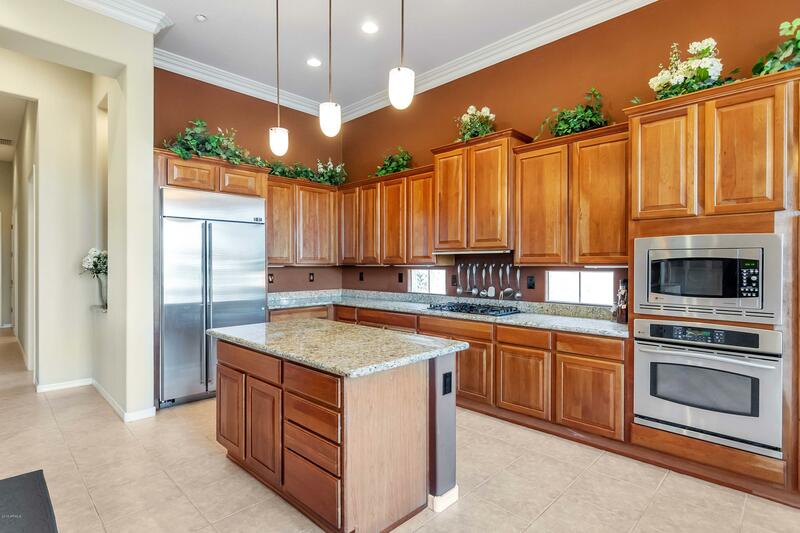 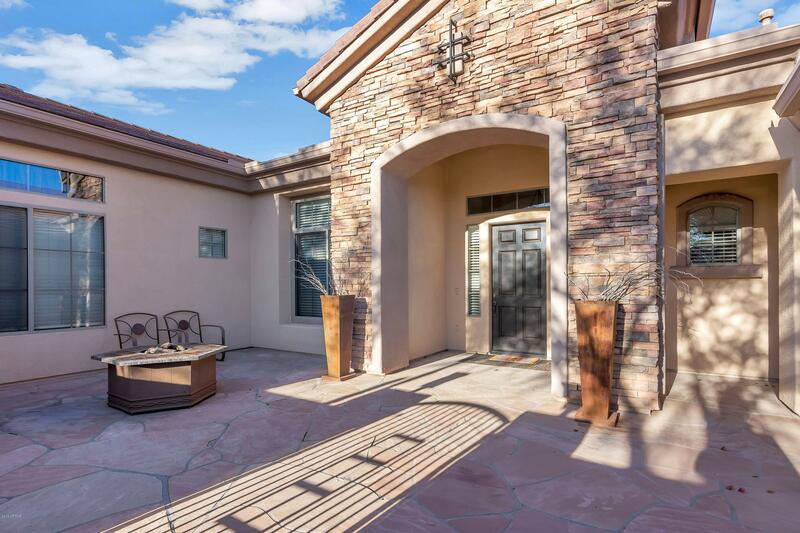 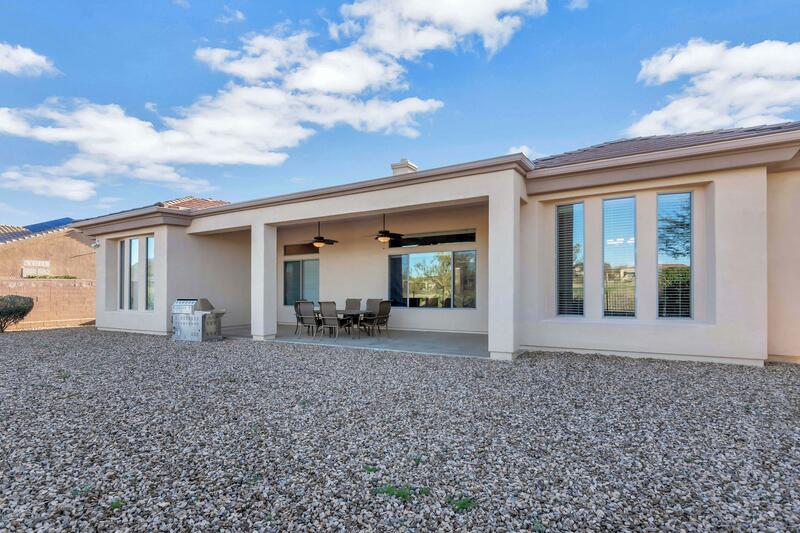 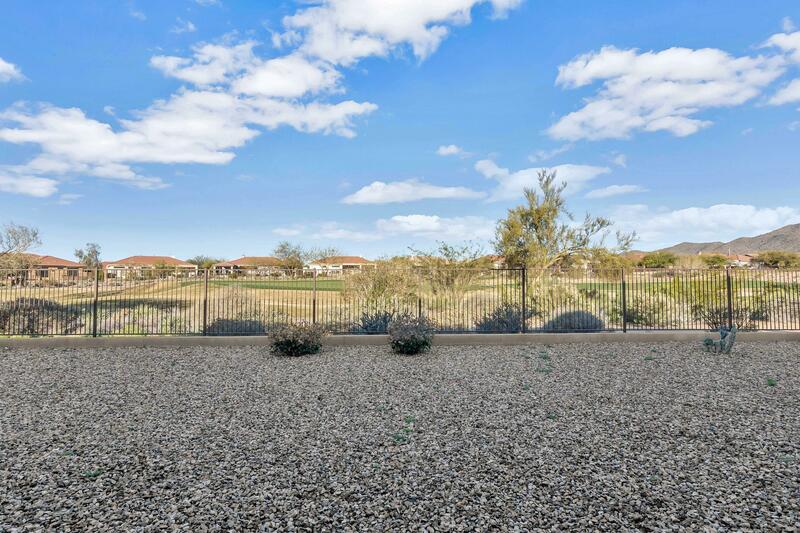 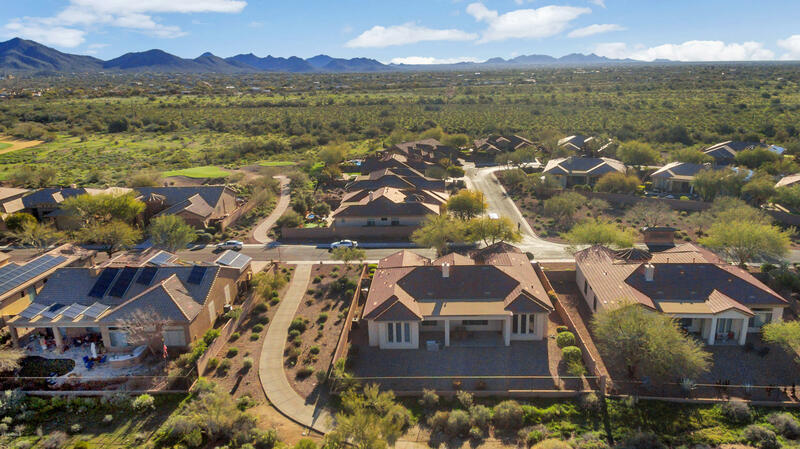 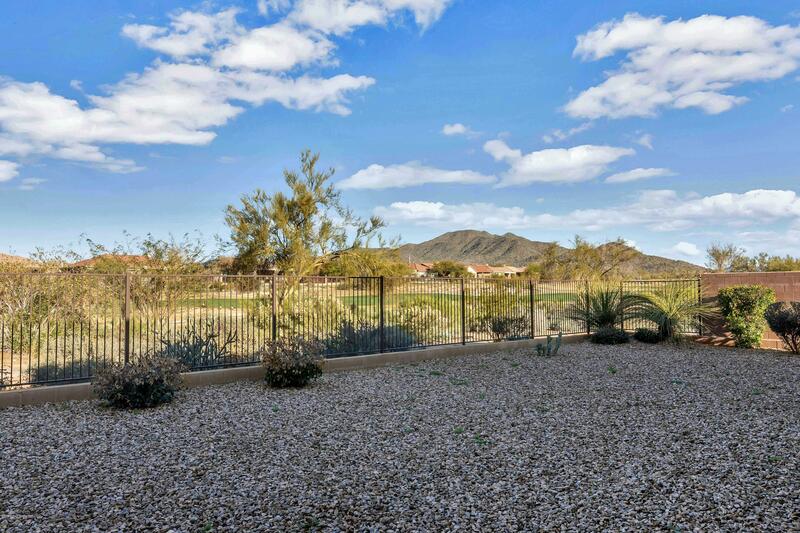 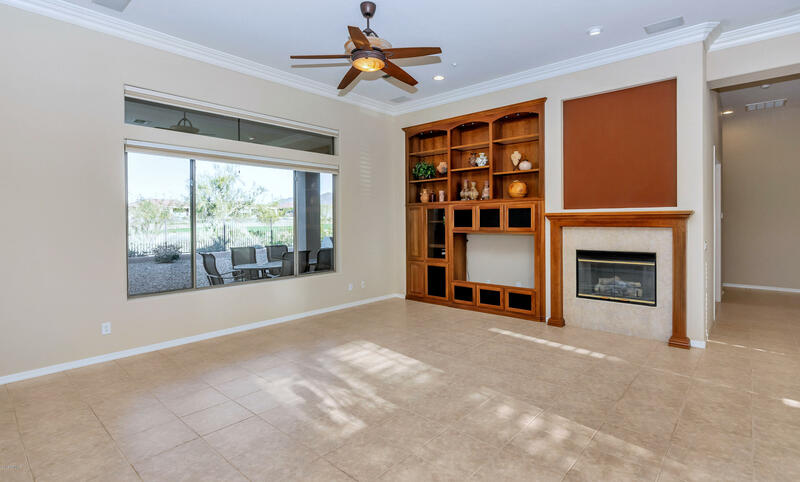 HURRY...Guard-gated Anthem Country Club home with Spectacular Views of Golf Green, Water, & Daisy Mountain from Great Room, Den, Master, & Kitchen. 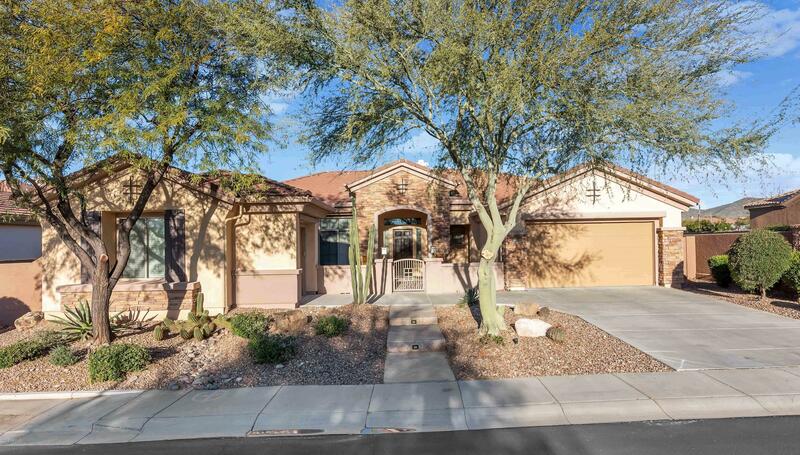 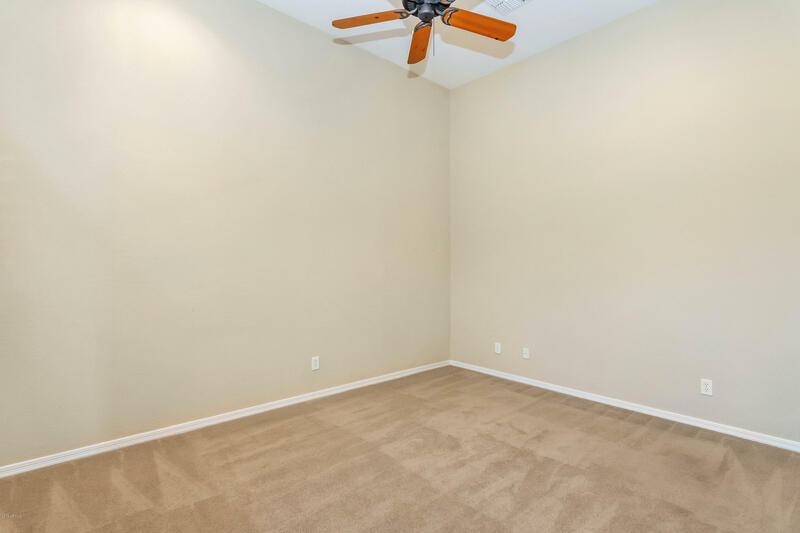 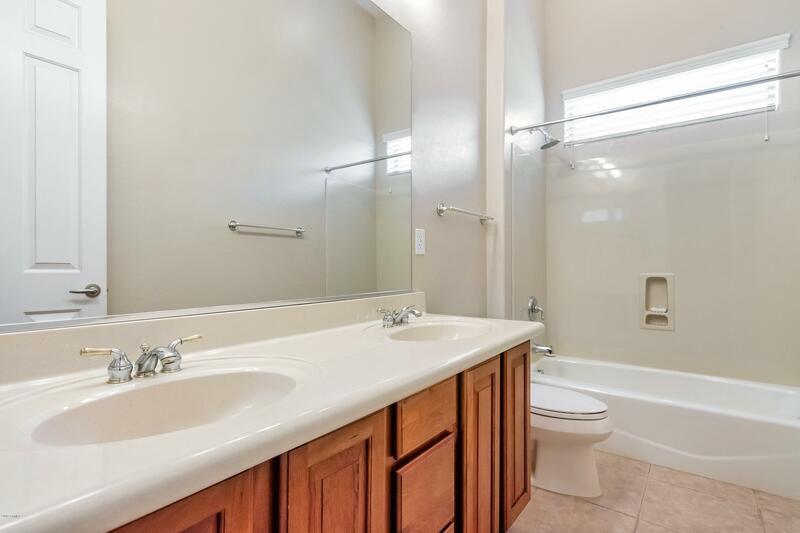 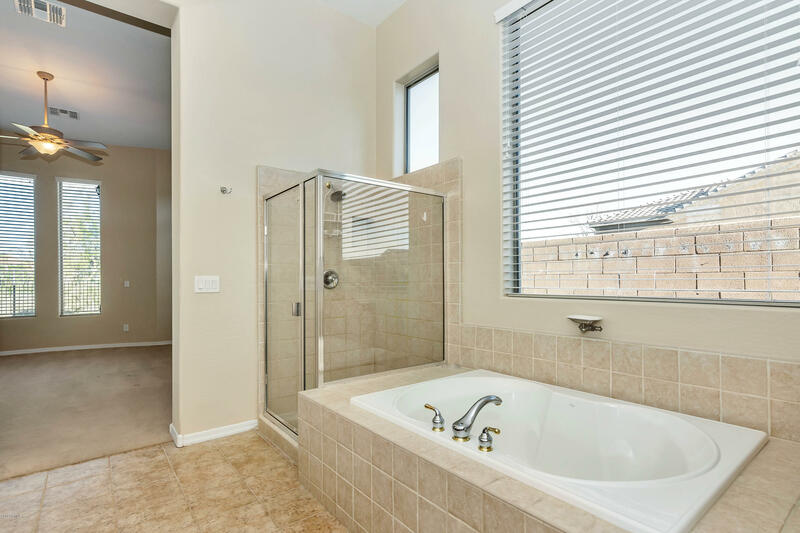 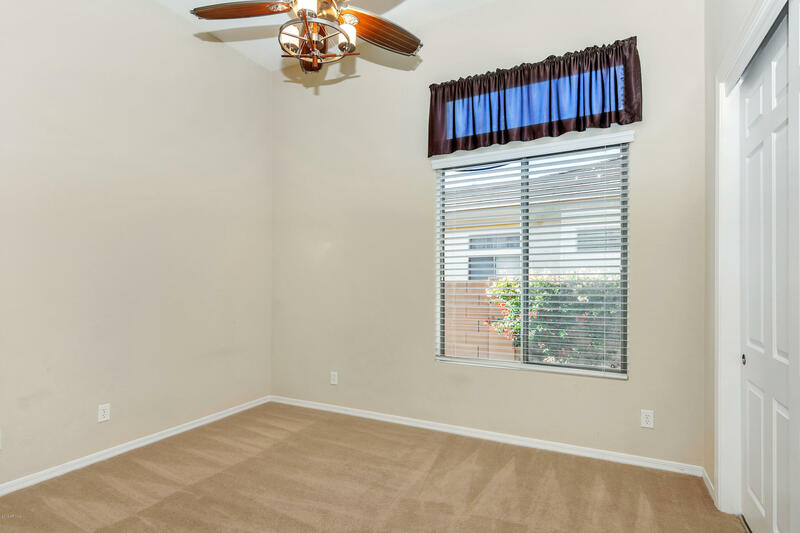 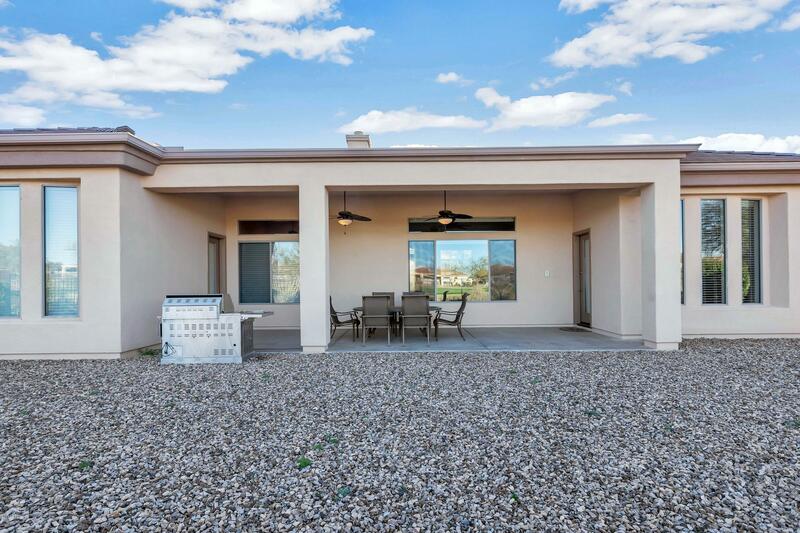 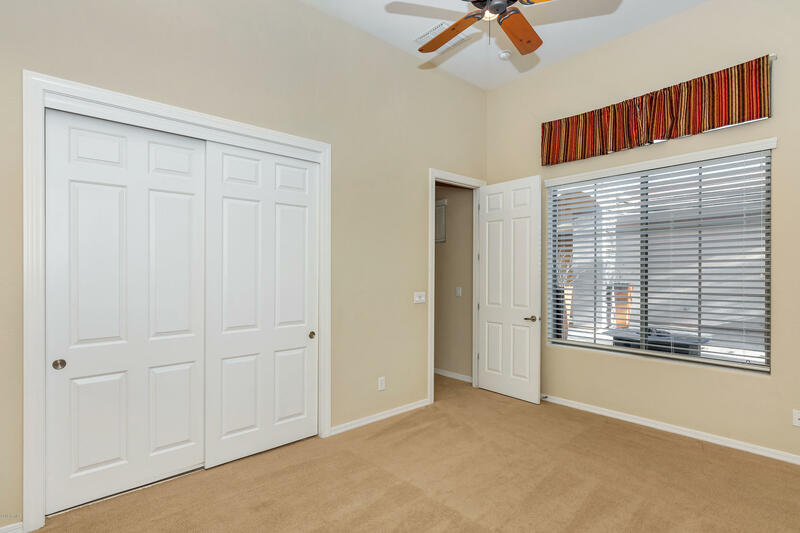 Single-story House has 3 Bedrooms + Den, 2.5 Baths, 3-Car Garage. 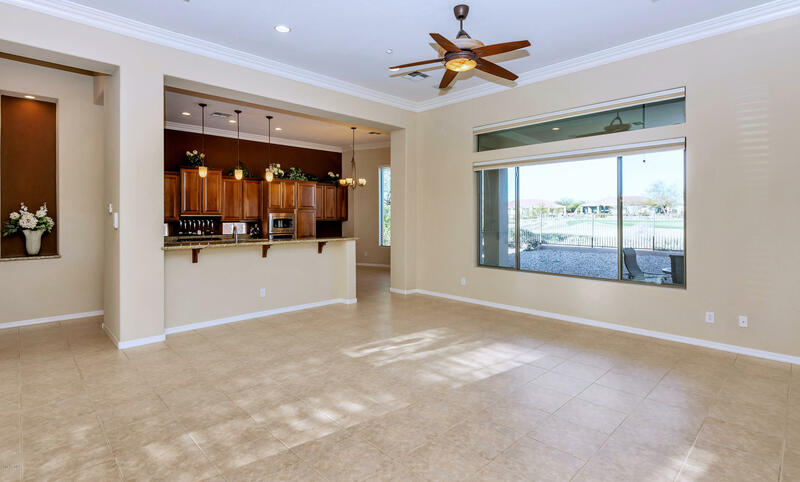 Rare Laguna Model features: Large Kitchen with Breakfast Bar & Nook (Granite-slab Counters, Stainless-steel Built-in Appliances & Sink/Faucet), Great Room with Built-in Cherry Wood Fireplace Mantle & Entertainment Niche with Surround Sound Speakers, Master Bedroom Suite (Separate Tub/Shower & Double Sink Vanity), Laundry Room (Washer, Dryer, Sink, Counter, & Cabinets), Formal Dining, 12-ft. Ceilings, 8-ft Doors, Cherry Cabinets, Crown Molding, 2-Tone Paint, Quality Carpet in Bedrooms & Den (Large Tile everywhere else), Professional Landscaping, and Courtyard with Flagstone & Gate Anthem is an Award-Winning Master Planned Resort-like community with schools (K-12), shopping centers, restaurants, offices, etc. 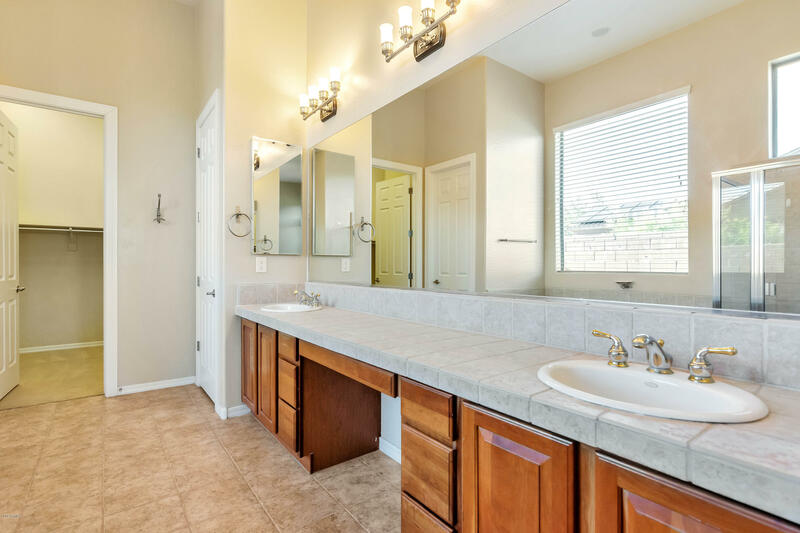 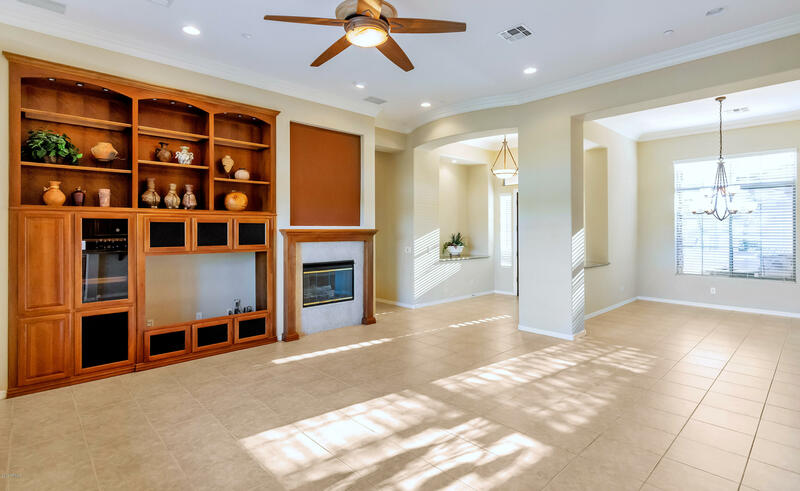 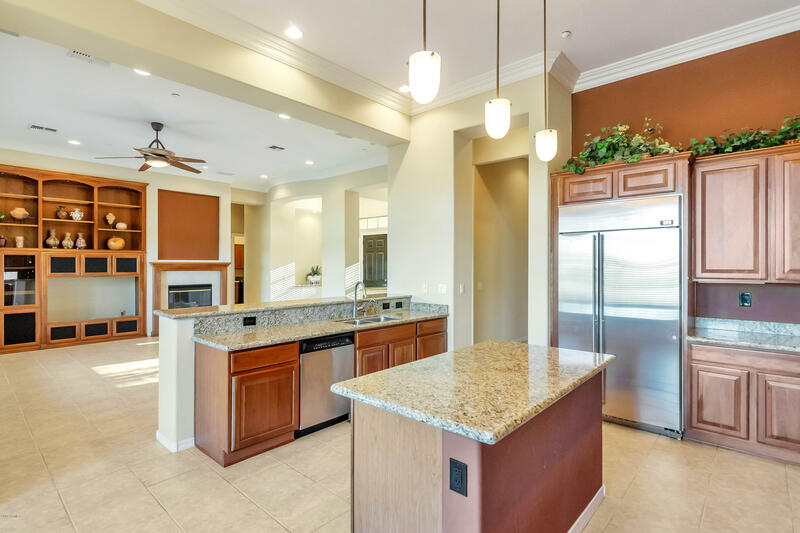 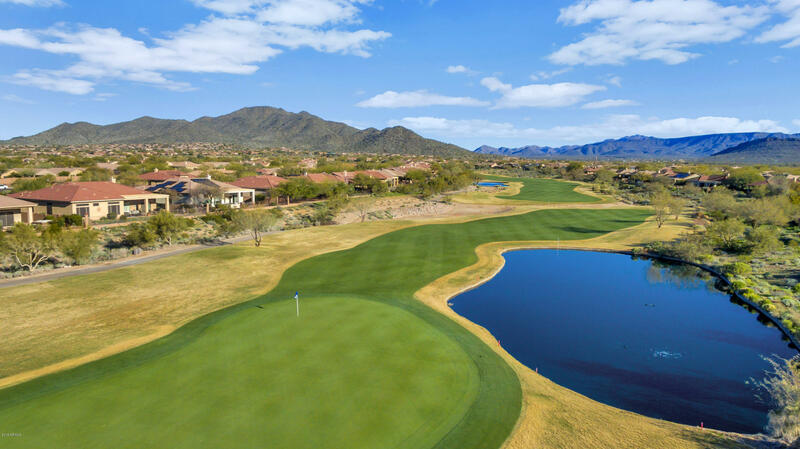 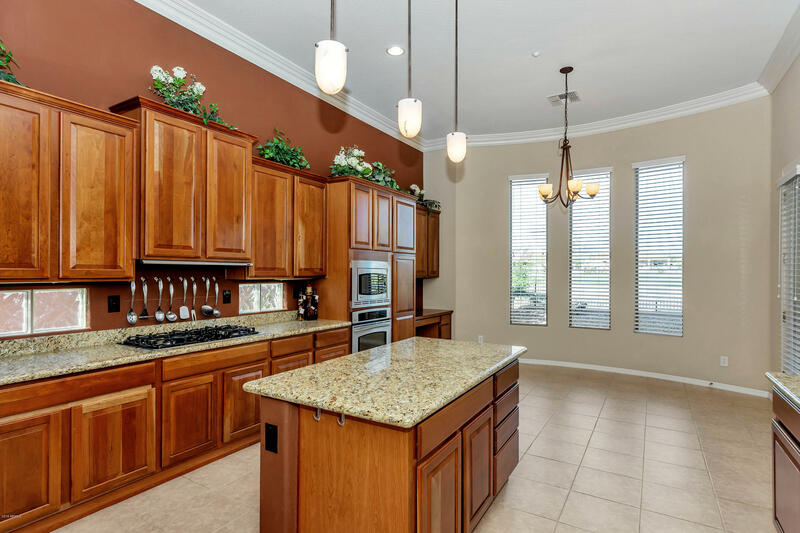 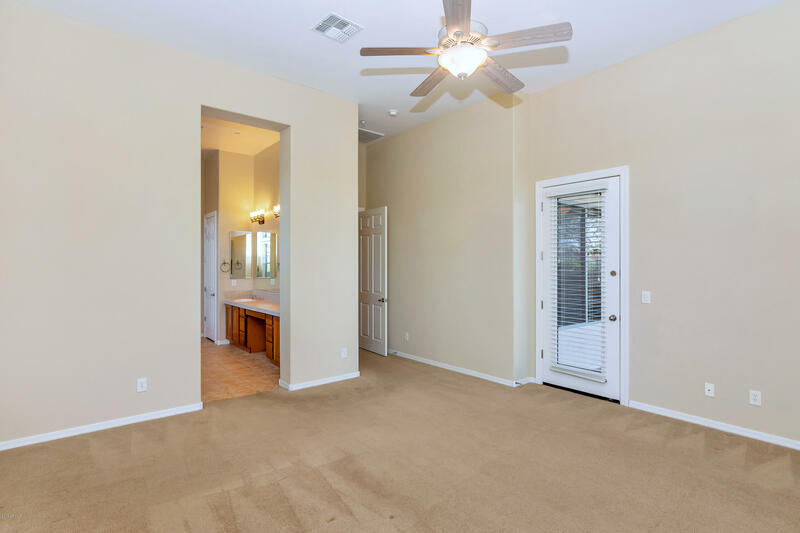 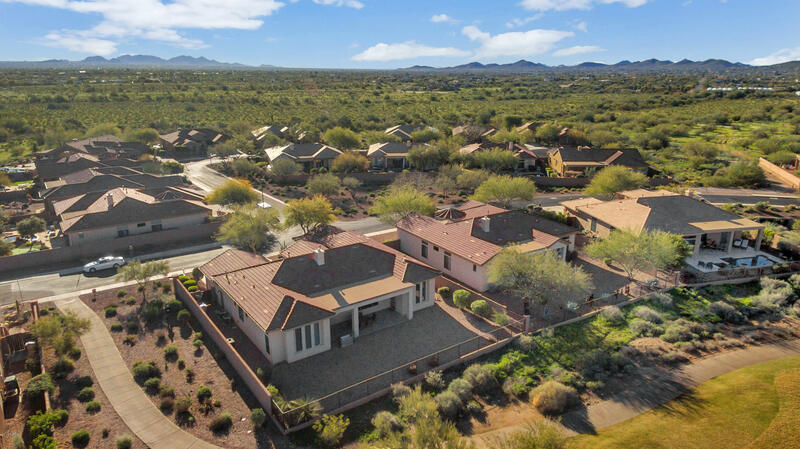 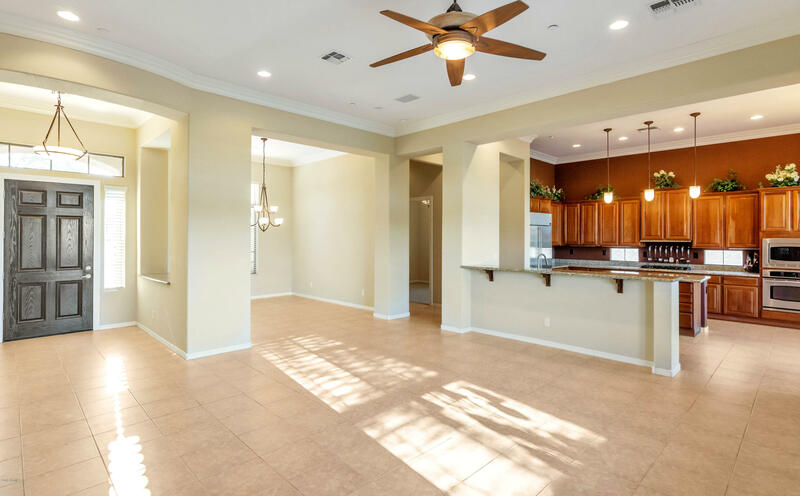 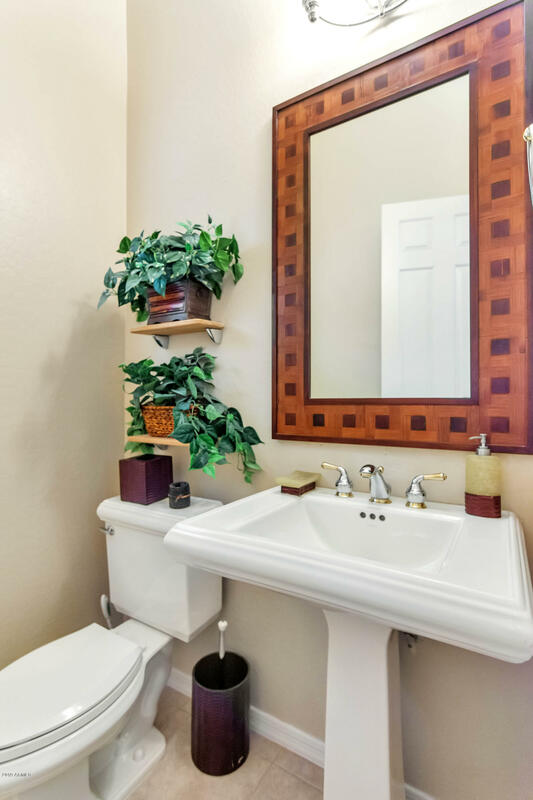 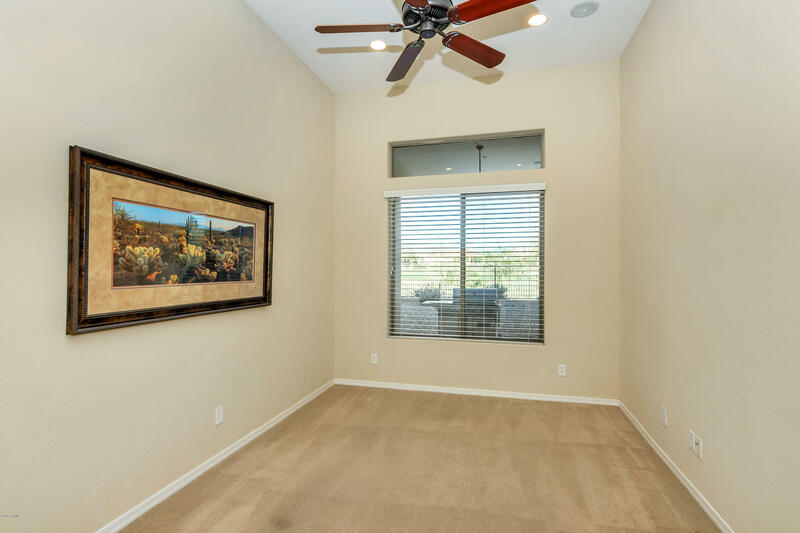 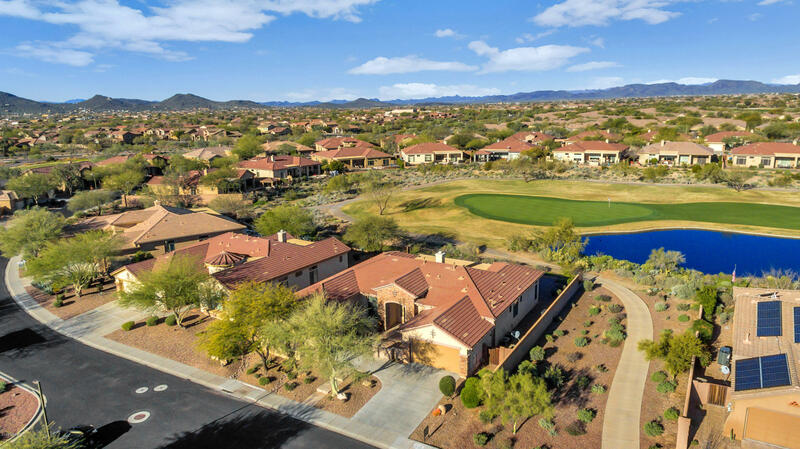 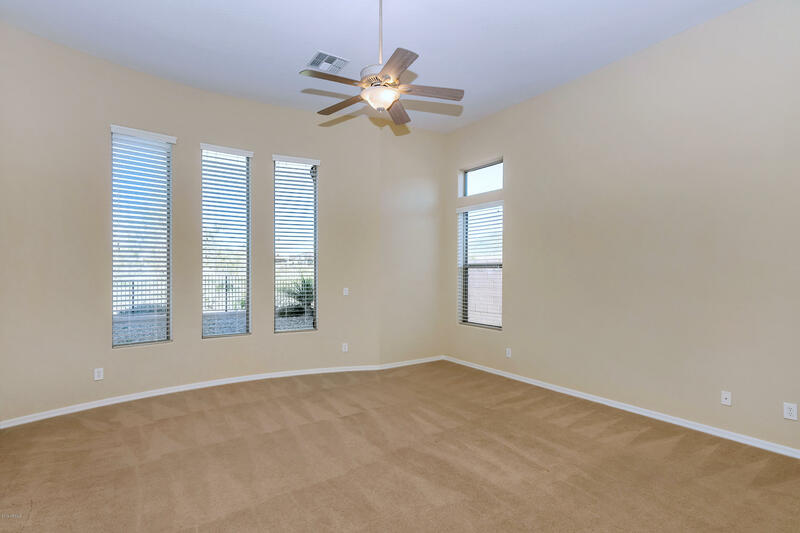 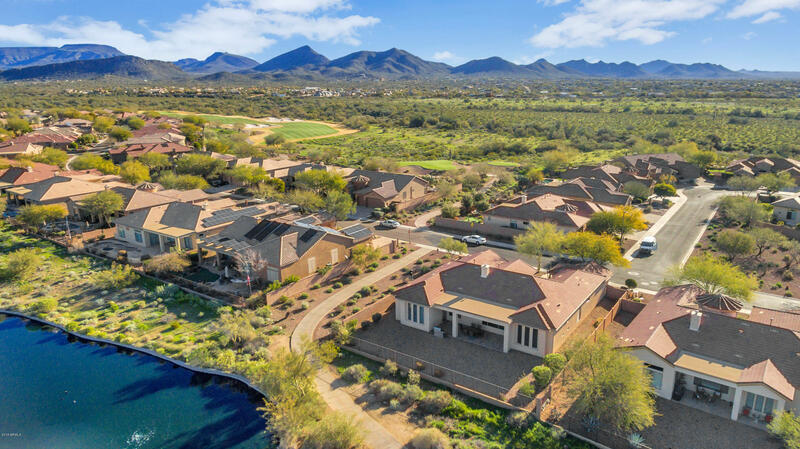 Anthem Club homes are located within Maricopa County adjacent to the city of Phoenix. 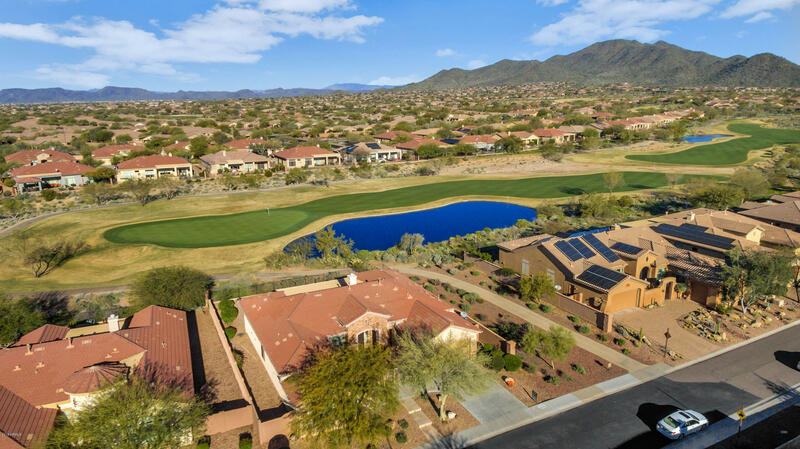 The Anthem Country Club has 2 Private Restaurants, 2 Private Golf Courses, Tennis Courts, Gyms, Pools, Spas, Saunas, Steam Rooms, and Massage Rooms. 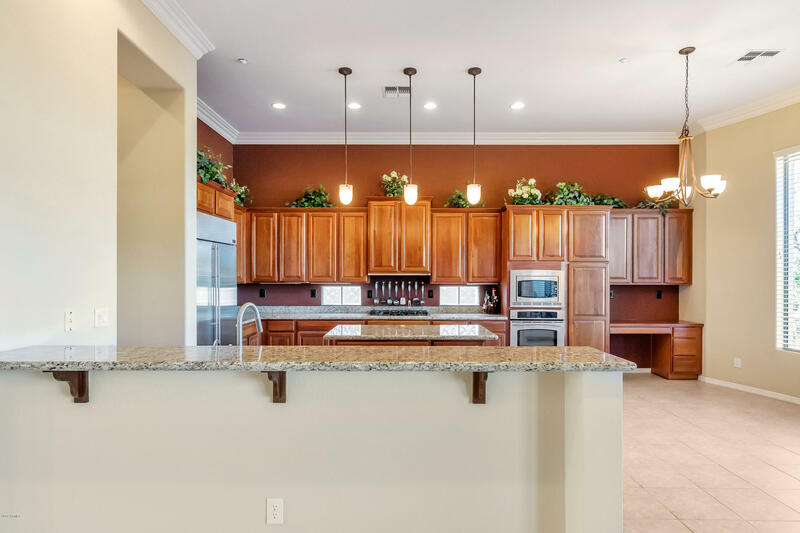 The Anthem Community (outside gated area) has additional amenities, including: Water Park with Pool, Skate Park, Kids' Train, Playgrounds, Picnic/BBQ areas, Catch & Release Fishing, Baseball Fields, Volleyball, In-line Hockey, Tennis Courts, Pickleball Courts, Indoor Basketball Court, Gym, Rocking Climbing Wall, Walking Trails, and more!